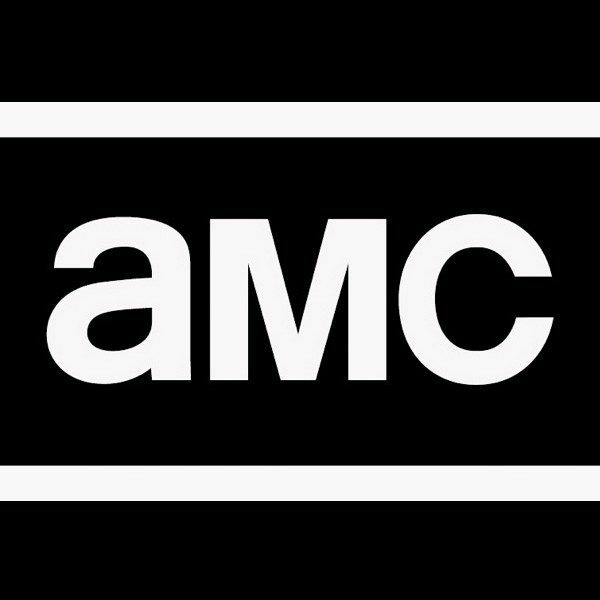 The Walking Dead’s Chief Content Officer, Scott Gimple, had announced shortly after Rick Grimes’ (Andrew Lincoln) departure from the show that Lincoln had signed on for three movies that would expand the franchise. 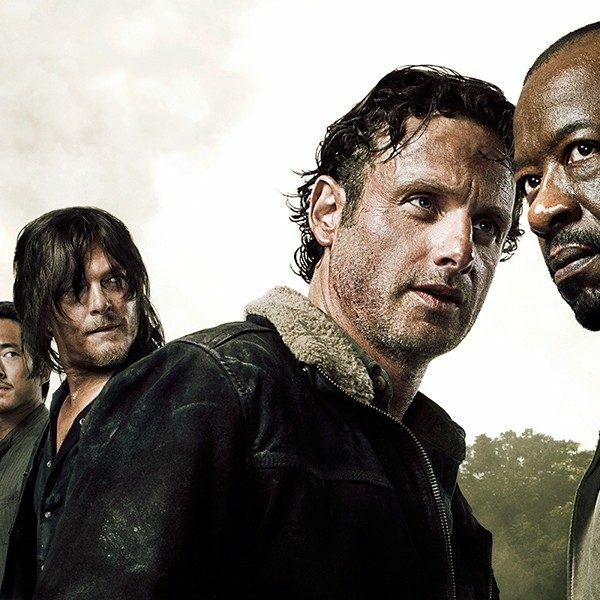 Gimple’s plans with The Walking Dead universe involved Lincoln leaving the show. 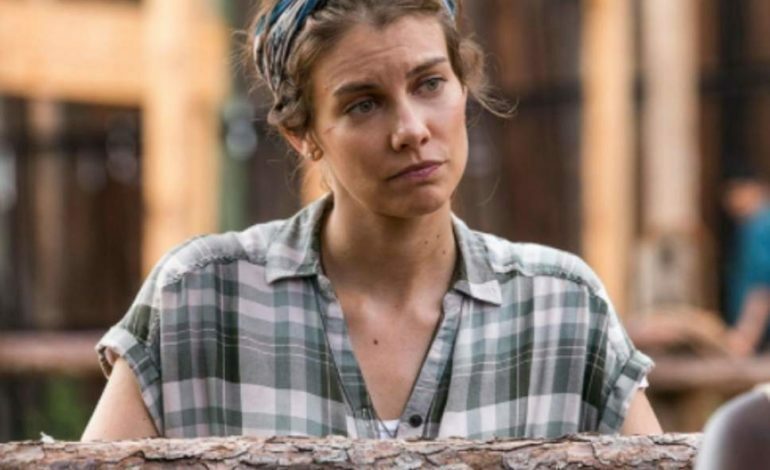 After Rick’s exit, Maggie (Lauren Cohan) was not seen in the episodes that followed. On Sunday’s episode, “Stradivarius,” it was revealed that Maggie is staying with Georgie (Jayne Atkinson) in her community. Georgie was seen in season 8 where she gave Hilltop food in exchange for records.